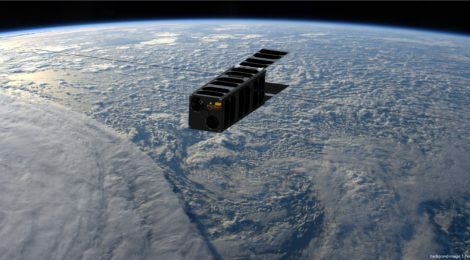 PicSat is a nano-satellite aimed at observing the transit of the young exoplanet Beta Pictoris b in front of its bright and equally young star Beta Pictoris, and at demonstrating an innovative technological concept to use optical fibres for astronomical observations from Space. On this website you will find all the updates and information about our exciting mission. If you are a radio amateur with a working radio station, you learn how you can participate by receiving and relaying data and help accomplish the PicSat science goals. PicSat has been designed and built by our small team from the High Angular Resolution Astronomy group at the Paris Observatory / LESIA laboratory in France.